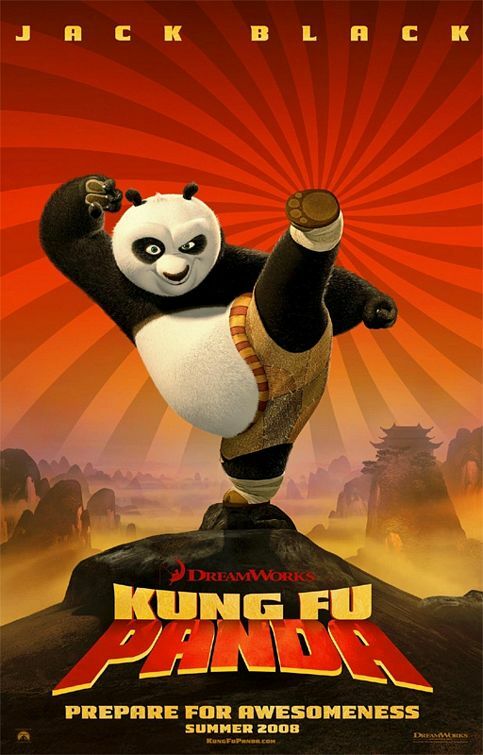 Krissa rented some DVD’s titled HANCOCK and KUNG FU PANDA, we decided to start off with Kung Fu Panda. Little Zaina (one year and three months) did enjoyed watching the cartoon movie and too busy roaming around the living room area. The movie was hilarious and very inspiring as its slogan goes, YOU HAVE TO BELIEVE!!! Zaina, still has cough, I bought her some medicines prescribe by her pediatrician. On Anti-Bacterial she got 3.5ml dosage and 4ml on ventolin expectorant. Seeing your kiddo coughing really melts off your heart. *sigh* wish to have them and sparing my little zaina. But that is how it works. Lately I have been hooked with this Korean Telenovela Series which is the HANA KIMI. It is now currently aired at ABS-CBN every morning at exactly 10:00. Its story shows how this girl a.k.a “Joey” enrolled to an all boys school just to see his opps rather her long time idol high jumper, Brian, who was her inspiration to loss weight and bring her to real life other than eating and watching TV. With its twist and survival from a boys school with a comedic genre, surely you’ll all go giggling and laughing. With photo, joey is at the center and beside him is Brian both doing salute.